The Salish Sea Stewards Class of 2018 completed their training on Tuesday, May 22. 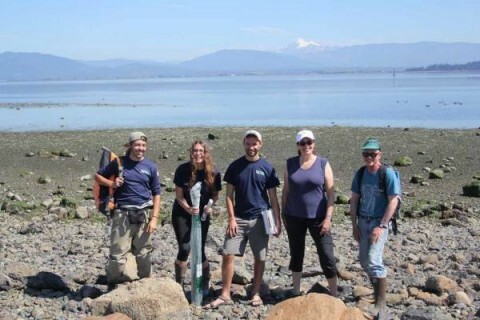 Twenty-five eager and engaged community members completed the ten-week course, which included hands-on training in forage fish spawning monitoring, intertidal monitoring, and crabber outreach. Many regional experts gave their time to the class, presenting on a variety of important topics, such as ocean acidification, the importance of citizen science, and tribal treaty rights. 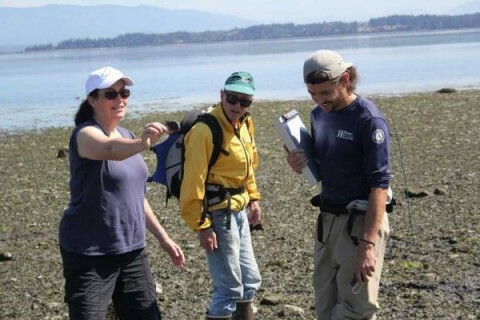 The training included field time at Bowman Bay, the shoreline of Fidalgo Bay and the mudflats of Padilla Bay. The new Salish Sea Stewards have committed to give back to the Salish Sea 50 hours of their time over the next year. 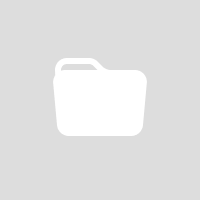 Programs needing volunteers were highlighted throughout the trainings and class participants have already signed up for many that interest them. 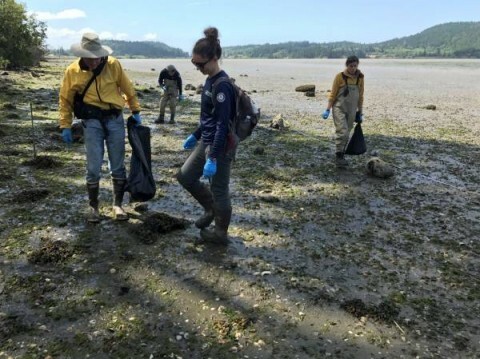 Many have already started volunteering at intertidal monitoring, heron monitoring, and education events for school children. When these Salish Stewards complete their volunteering in twelve months, the Salish Sea will have benefitted from a whopping 1,250 hours of dedicated volunteer energy!